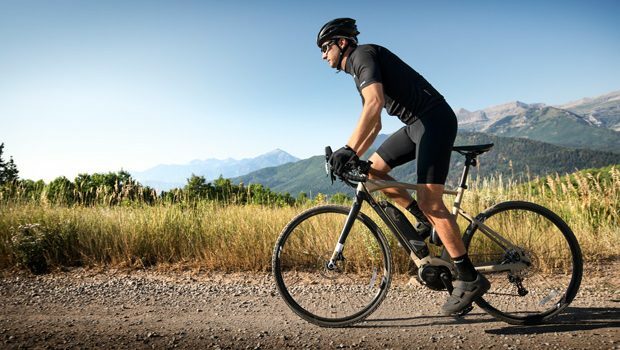 CYPRESS, Calif. – March 18, 2019 – Yamaha Motor Corp., USA, is delivering its all-new adventure gravel e-Bike, the Wabash, to bicycle retailers across the country this spring bringing legendary power assist bicycle performance to the growing gravel category. The Yamaha Wabash is a Class 1 power assist electric bicycle designed and developed from frame to motor by Yamaha, the pioneering leader in e-Bikes since 1993. It is made for exploration and cycling adventures with performance and versatility that excels on both hard surfaces as well as off-road dirt and gravel surfaces. – Flared handlebars at the bottom of the drop providing more stability, confidence and versatility on roads and trails, ultimately translating into a relaxed and fun ride. 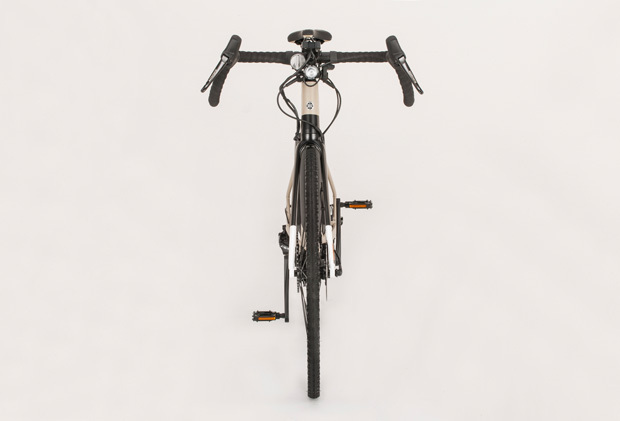 The wider drop also allows for easier incorporation of handlebar packs for bike-packing adventure trips. – SRAM Apex 1×11 drivetrain with SRAM X-Sync chainring configuration for precise shifting on rough terrain and a strong interface between the chainring to keep the chain secure in bumpy terrain. – Maxxis Speed Terrane tires and SRAM Apex hydraulic disk brakes providing critical traction and strong stopping power. – Built-in dropper seat post compatibility, including dedicated external mounts and option for internal routing in the frame, for simple installation and increased versatility. – 12mm thru axle on both front and rear hubs that increase control and strength when cornering and accelerating up the road. Yamaha’s PW Series SE drive unit comes standard on the new Wabash and includes four power levels providing speed support up to 20 mph, cadence support up to 110 RPMs, and max power of 500 watts. 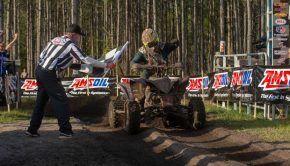 As part of the most natural and smoothest power assist system on the market, Yamaha’s drive unit adapts immediately and with great efficiency to what is going on during the ride, maintaining seamless transitions through the power assist levels. Yamaha’s exclusive high-speed sensor is designed into the rear hub of its Power Assist Bicycles. The “zero cadence” assist feature immediately detects any forward pedaling movement and activates the power support system. – LED headlight, and hidden rack mounts for easy integration of Yamaha’s rack and fender kit. – Stair-step stack-and-reach geometry ensuring that every rider has the same feel and handling experience no matter what size bike you ride. – Yamaha aluminum frame and fork with integrated housing and cables for a sleeker look and better protection from the elements. – 500-watt-hour lithium ion battery pack. – Yamaha’s exclusive Triple Sensor System that measures rider power generation, bike rolling speed and pedal RPMs. – A multifunction computer display with easy-to-read speedometer, trip distance, battery range, cadence and an odometer. – A 3-year warranty on the drive unit, 500-watt-hour battery, and frame. The all-new Yamaha Wabash comes in a new Latte color scheme with an MSRP of $3,499. Yamaha is the only manufacturer with 25-years of experience designing complete e-Bikes from frame to motor. 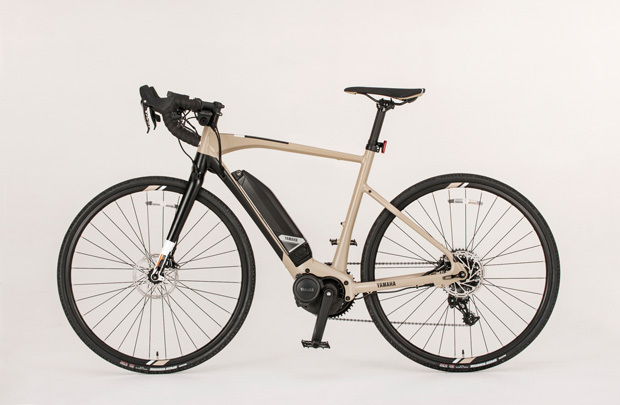 Yamaha Motor Company, Ltd. (YMC) launched the world’s first electrically power-assisted bicycle in 1993 and has since produced more than 4 million drive units and sold more than 2 million Yamaha power assist bicycles. YMC supplies class-leading e-Bike Systems to select OEM partners worldwide. View Yamaha’s full line of Power Assist Bicycles at www.YamahaBicycles.comand find a local retailer at Yamaha’s dealer locator. 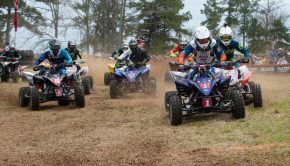 Yamaha Motor Corp., USA (YMUS), is a recognized leader in outdoor recreation. 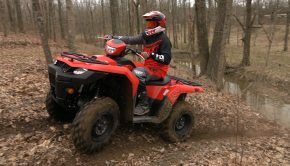 The company’s ever-expanding product offerings include Motorcycles and Scooters, ATV and Side-by-Side vehicles, Snowmobiles, Outboard Motors, WaveRunner Personal Watercraft, Boats, Outdoor Power Equipment, Power Assist Bicycles, Golf Cars, Power Assist Wheelchair Systems, Surface Mount Technology (SMT) Machines, Unmanned Helicopters, Accessories, Apparel, and much more. YMUS products are sold through a nationwide network of distributors and dealers in the United States. YMUS has a corporate office in Cypress, California, two corporate offices in Georgia, facilities in Wisconsin and Alabama, as well as factory operations in Tennessee and Georgia. 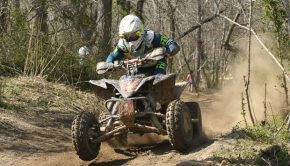 Further U.S.-based Yamaha companies include Skeeter Boats (Texas), G3 Boats (Missouri), Bennet Marine (Florida), Yamaha Precision Propeller (Indiana), and Kracor, Inc. (Wisconsin).